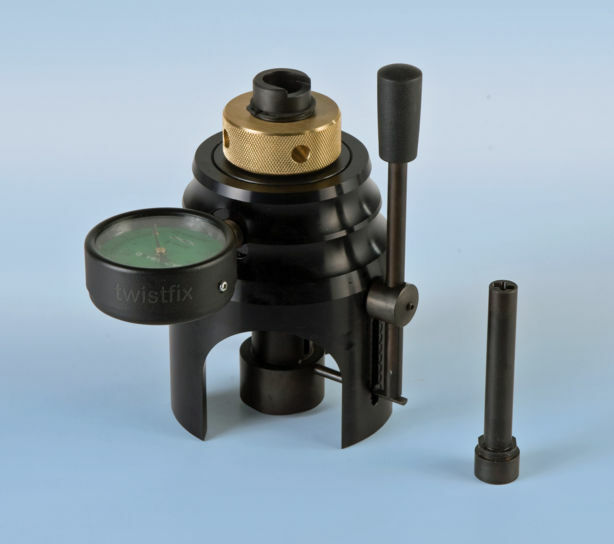 The Twistfix borescope and camera kit comes with a wireless video monitor which records video and still pictures for immediate playback or for saving to computer. 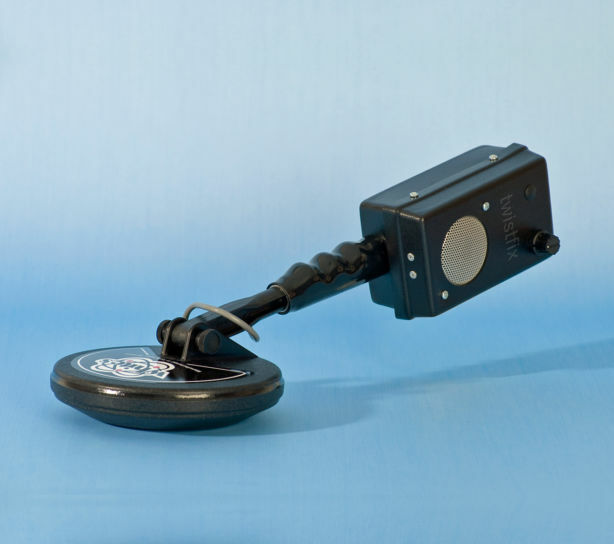 It is an ideal tool for carrying out and recording survey inspections to establish the condition of wall ties within cavity-walls or determine the presence of dry-rot beneath wooden floors. 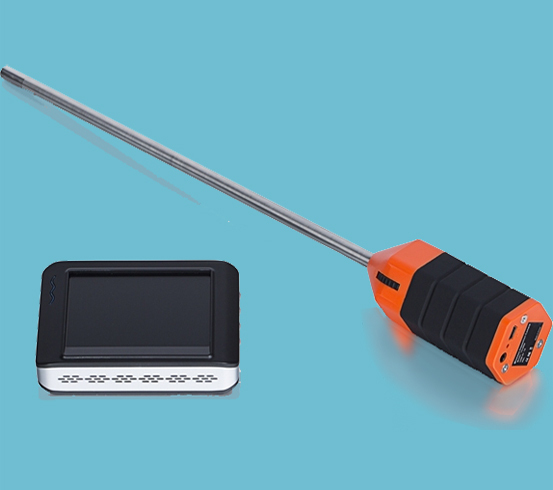 The rigid borescope has a 9mm x 300mm stainless steel shaft with a side view camera and 2 super-bright LEDs built in. The handle incorporates a thumb-wheel, which is used to turn on the camera and adjust the level of lighting from the LEDs. It has a built-in USB-rechargable battery and a 2.GHz wireless transmitter that sends the image or video from the camera to the monitor. The video monitor has a 90mm TFT LCD display. It has a rechargable battery, a 2.GHz wireless receiver, USB Port for connection to a computer and a Micro SD Card slot. 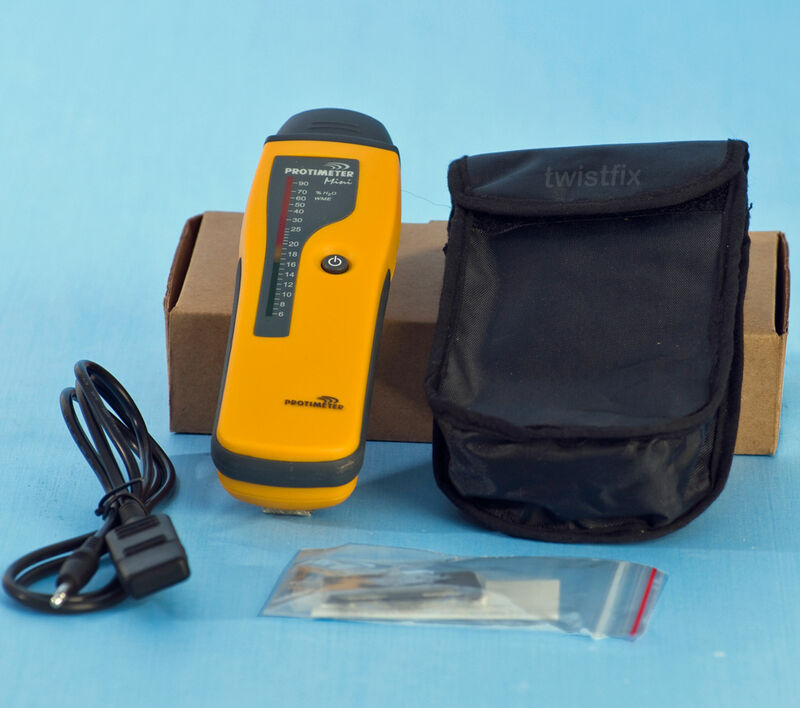 Carrying out an inspection and recording inside a wall, ceiling, or floor is simple with the Twistfix wireless borescope. The side view camera allows you to simply spin 360°and get a full view of everything. The 2 super bright built in LEDs allow for viewing in even the darkest of places. The minotor displays the view from the camera and its record feature captures still shots or video onto a micro SD card. 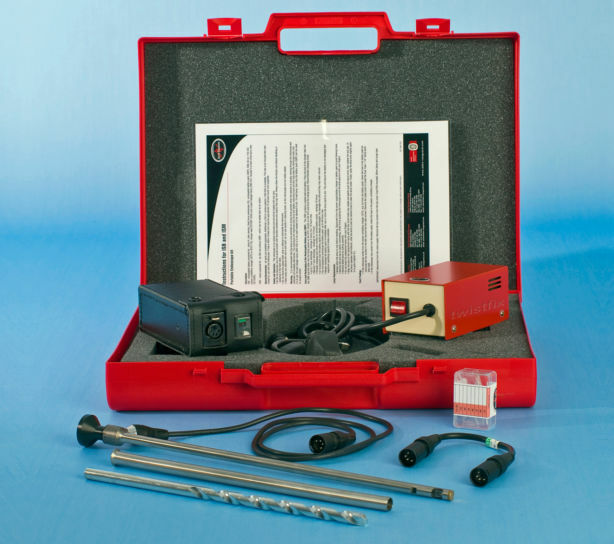 The kit is idea for use by surveyors in the remedial treatment industry such as wall tie replacement and dry rot specialists. 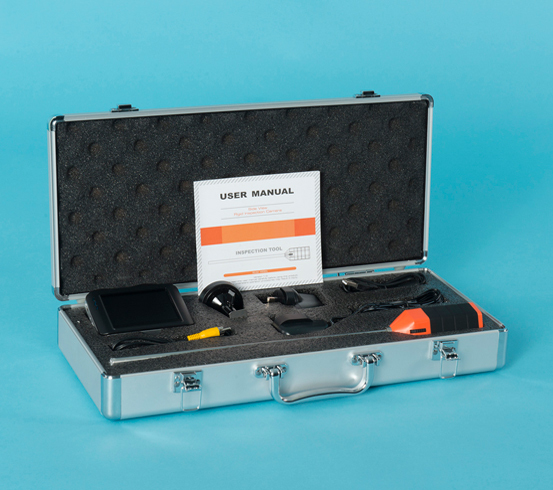 The kit comes in a rugged aluminium carrying case containing: 2.4GHz Wireless Borescope with built in camera and USB charge adaptor, 2.4GHz Wireless Monitor with AC charger and adjustable magnetic mount, video output and USB cables and an operator manual.